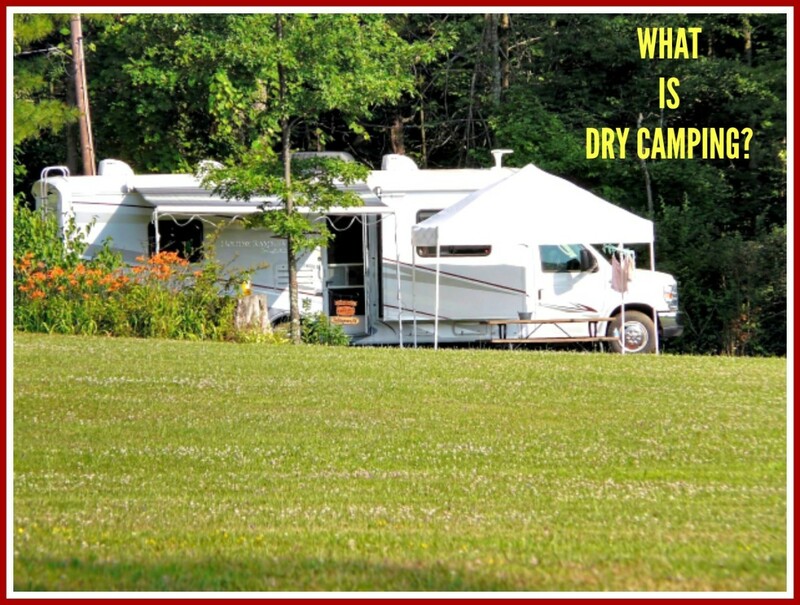 What is Dry Camping and Why You Need to Know defines this type of camping experience for RV owners who have never understood exactly what it is. Those who practice this form of travel say they enjoy it, but this may be due to the fact that dry camping costs little or nothing to do. Some, of course, do it because they feel that dry camping brings them closer to nature. Whatever there reasons, certainly it is up to them to decide how they wish to travel. However, the average RVer would do well to stay in standard campgrounds because there are good reasons for doing so. These work well for people as long as they take the time to research the parks they plan to visit and utilize the many resources and plans that help them to save money. 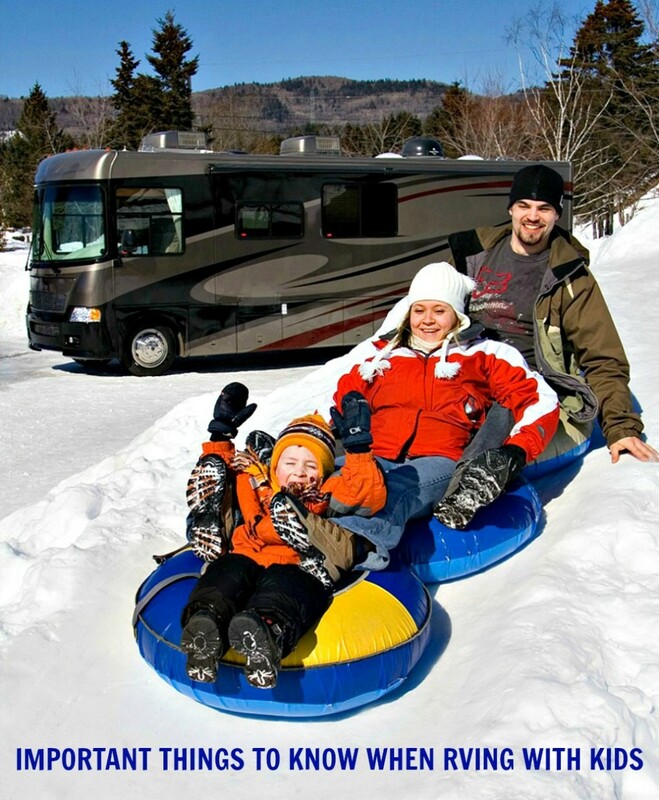 Aside from the financials, the biggest difference in the two forms of RVing is comfort. One of the great joys of RVing is that you have everything you need in order to function well right in your coach. To use a camper, travel trailer or motorhome properly, the utilities need to be connected to a source. Dry campsites do not have hookups, but standard campsites do. This means that when utilities are connected travelers can enjoy the benefits of air conditioning, TV, WIFI services, water and refrigeration and heat that run on electric rather than propane. Dry campers with generators will have many of these same amenities, but not all of them and only for short periods of time. Furthermore, if they run their generators to supply their electric needs, doing so can easily cost them more than some standard campsite fees! Personal safety is another issue people should consider when deciding whether to dry or standard camp. provide emergency phone contacts for campers in the event of problems of any type. It is very common for these facilities to also provide literature that tells people where the closest hospital is and provides contact numbers for police, fire and other important services. My husband and I were once in a situation where the town we were visiting had a fire ban. Some kids staying in our RV Park there decided to light a huge campfire very close to trees and also to our motorhome. It was windy, and sparks were flying all over the place. The office was closed, but we had the phone number of the local fire department. Thus we were able to have them come out and tell the kids to put out the fire. Had we been dry camping, there would have been no such information available, we likely would not have had cell service and would likely have had to drive away in order to stay safe. Many people dry camp because they want to get away from the hustle and bustle of everyday life. However, real dry camping means going to isolated locations where absolutely no help would be available and cell phones would not work. 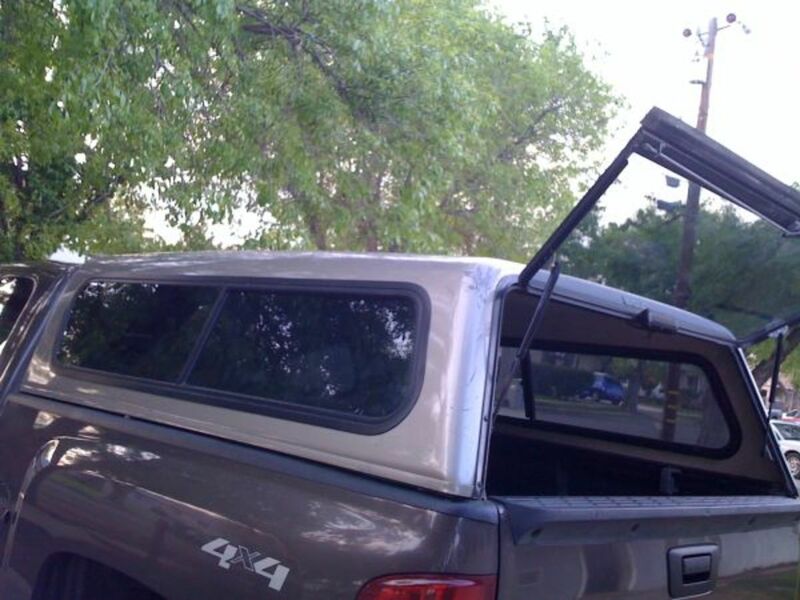 Furthermore, when you dry camp, you can easily become victimized by thieves or worse. There are no policemen available to help you and generally no other campers around to do the same. If you suffer a bad injury, a heart attack or some other serious health problem, you could well be out of luck because you wouldn’t even know where the closest medical facility is located unless you think to ask as you enter an area. Furthermore, it might be so far away that getting there would be difficult and sometimes life-threatening. When you stay in a campground, you have none of these worries because you are surrounded by people and are easily able to access any type of help you might need. Most RVers never think about these types of issues because they focus on having fun. They assume they won’t need help, so they don’t make advance arrangements when planning trips. However, making sure you stay at a park that is located close to pharmacies, doctors and hospitals is very important. You don’t have this option when you dry camp simply because doing so isolates you. 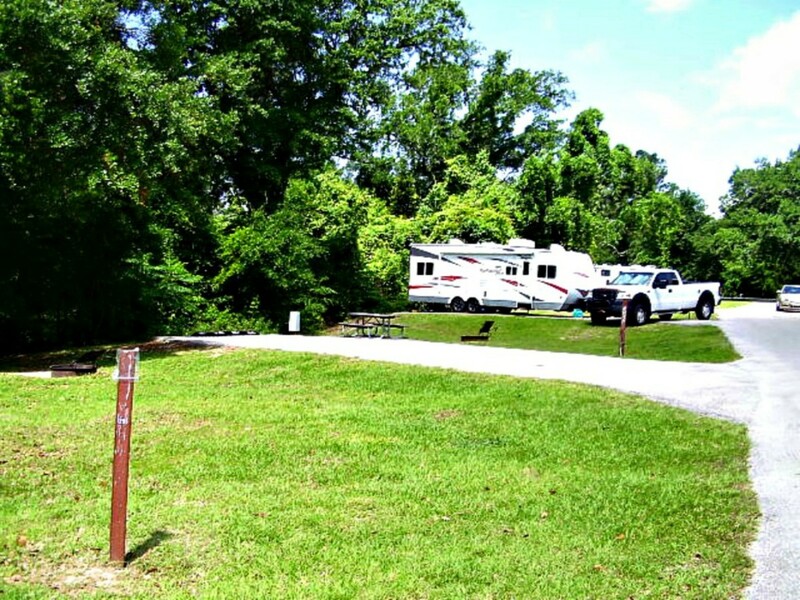 There is no question that dry camping generally costs less than staying in pay to play RV Parks. However, saving a few dollars may not be worth the problems and dangers people have to deal with when they dry camp. I strongly believe that if people knew that there were campgrounds with hookups where they could stay for little or no money, they might be less inclined to dry camp and much more likely to stay in standard campgrounds. 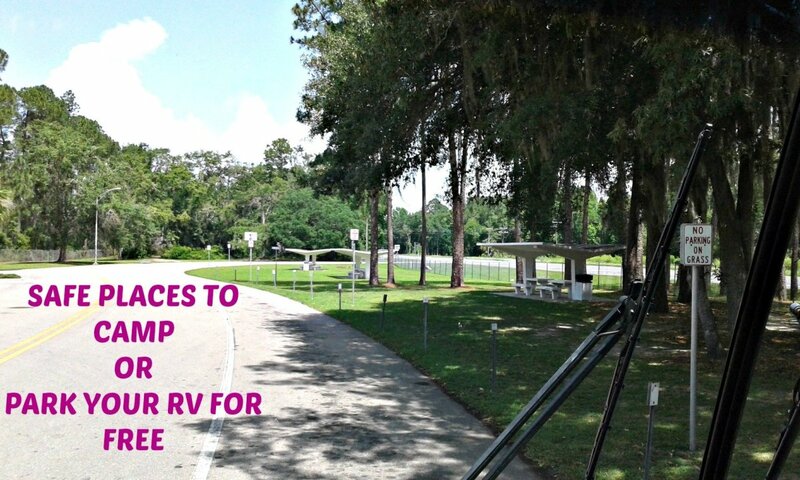 Live Rent Free in Your RV and How to Save a Ton of Money on Your RV Road Trips show people how this can be done and also provide resources to prove that this is true. My husband and I have been RV enthusiasts for more than 50 years. We have made a practice of always protecting our safety and our wallets. The way we have done this is to do a lot of research prior to taking any vacations. Those of you who dry camp in order to save money are giving up a great deal when doing so isn’t really necessary. 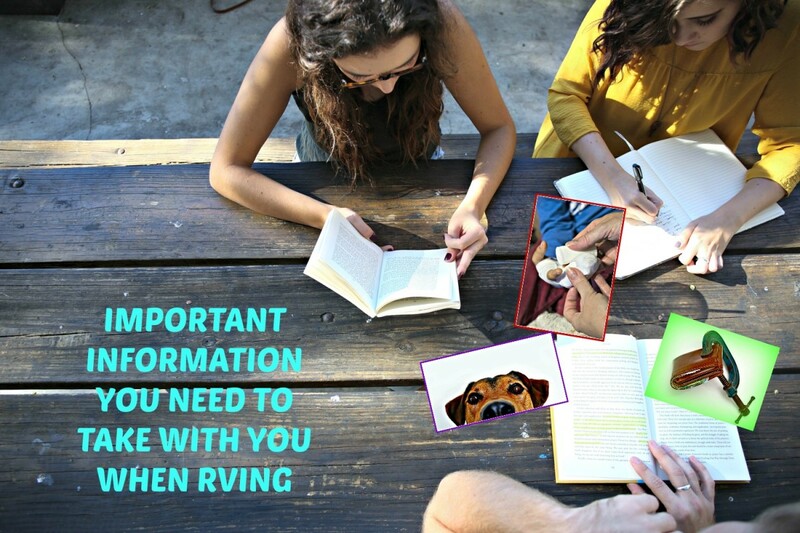 Yes, once in a while you find yourself in a situation where you have to stay in a rest area that allows overnight camping, but under normal circumstances you should avoid doing so due to safety, comfort and health issues. We have literally found nice parks with hookups where we can stay for free, for $11 or $15 per night. That is less than the cost of running a generator for one night! 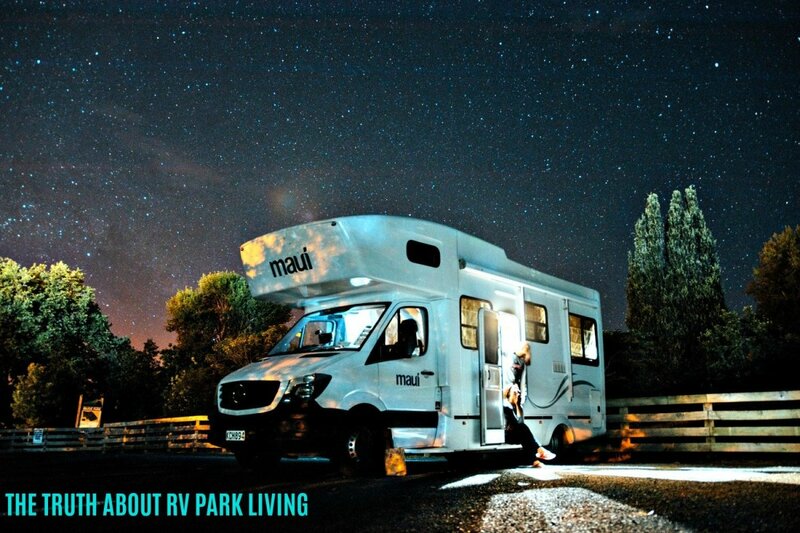 The bottom line is that we have proven that you can enjoy your RV vacations more and spend less money if you avoid dry camping, and you should, because doing so will keep you more comfortable and safe. Were you aware of the issues that come with dry camping prior to reading this article? Yes, I knew these things. No. I never gave any thought to these things in the past but I sure will now! 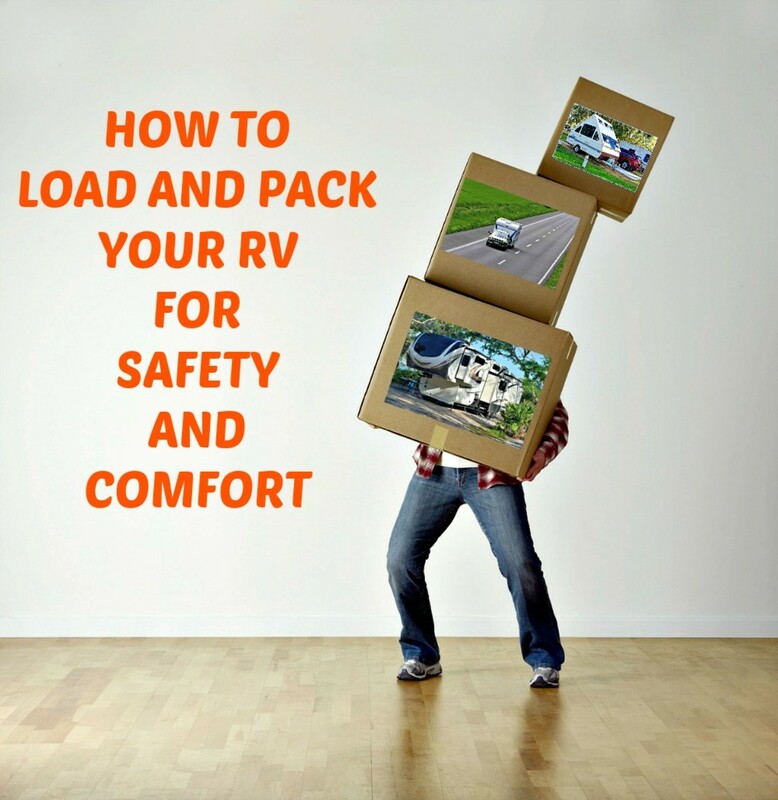 What Is RV Dry Camping, and Why Do You Need to Know? Liz Westwood: Thanks for posting this. Things have changed since the old days, so people need to be aware of what they do, where they go and where they park. RVing is still a great way to travel, but it only stays great if travelers are smart about how they do it. This article gives some great advice. I have seen many dry campers parked up in their RVs overlooking the coast in Portugal. I heard of a spate of gas attacks in France a few years ago. A gang would pipe gas in through an open caravan or RV window in an isolated location, sending the occupants into a deep sleep or worse and then break in and take their valuables. You can't put a price on personal security and comfort.